The great plains and rolling hills of Nebraska required your car to brave long distances and go up some adventurous inclines. However, this car that has served you well for years is now costing too much to maintain. Unfortunately, many places that buy cars in Nebraska require the vehicle to be running. However, at Damagedcars.com, we buy junk cars in Nebraska without wasting your time or money. Who buys junk cars in Nebraska? We buy cars online all the time, helping countless individuals like yourself. We give cash for cars in Nebraska and can even tow your inoperable vehicle off your property at no cost. Both private buyers and local dealerships, on the other hand, don't know how to properly appraise a vehicle that isn't in great condition. They will either not accept your car at all or give you a lower price than what we can offer. If you need a no-nonsense way to sell a junk car, we can get you the money you need quickly. You may be exploring ways to sell your car after you fix it or try to sell your car's individual parts. There are disadvantages to both of these routes. Firstly, the real cost of repairs won't be known until the mechanic is done. If you spend more on repairs than what you'd get from selling the car in its running state, then you're losing money and time. Secondly, selling your car for is time-consuming. You need to know a lot about cars to know which parts have value. You'll also have a shell of your car hanging out on your property after all's said and done. Why not get the whole thing towed away in a day or two instead? What kind of cars does Damagedcars.com buy? We buy almost any vehicle. If you want to be 100% sure that we'll take yours, simply fill in our convenient online offer form. Based on what you tell us, you'll know if we can take your car or not. 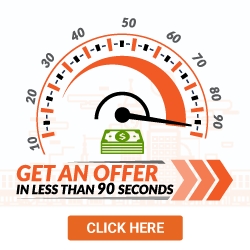 If we do accept your make and model, then you'll get a guaranteed offer in less than 90 seconds. 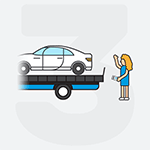 To sell your salvage cars online with us, you'll need to do three key things when we come to pick up your car. Once these things are done, we'll take care of the rest. You can say bye to that junk car and go about your day. We are your preferred Nebraska junk car buyers because we will give you top dollar for your junk car the most quickly. This is after eliminating the time and money you'd spend trying to part or repair your vehicle. 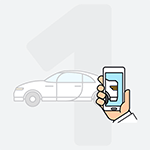 When you fill in our online questionnaire, your car's value will be determined. 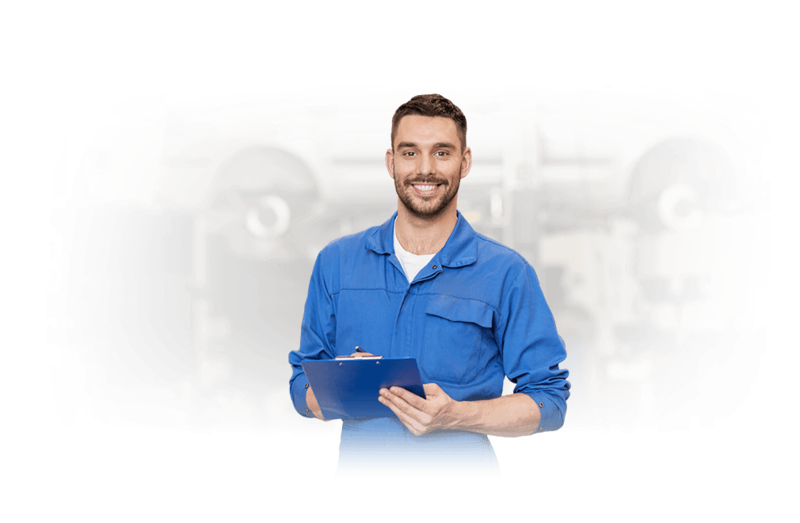 Various aspects like its year, make, model, your location, and the car's condition will set the guaranteed quote in place. Once you get a number, that value is guaranteed. If you're curious to see what your car is worth, just ask us. We buy damaged cars from nearly everywhere. Most likely, we can serve you throughout Nebraska without any problems. Don't sell your car to a junkyard where you'll get little to nothing for your car's scrap metal value. Instead, we'll give you cash for the car's metal and its parts. You won't have to pay for towing either! So stop haggling with private buyers and go to Damagedcars.com today to get your guaranteed quote!